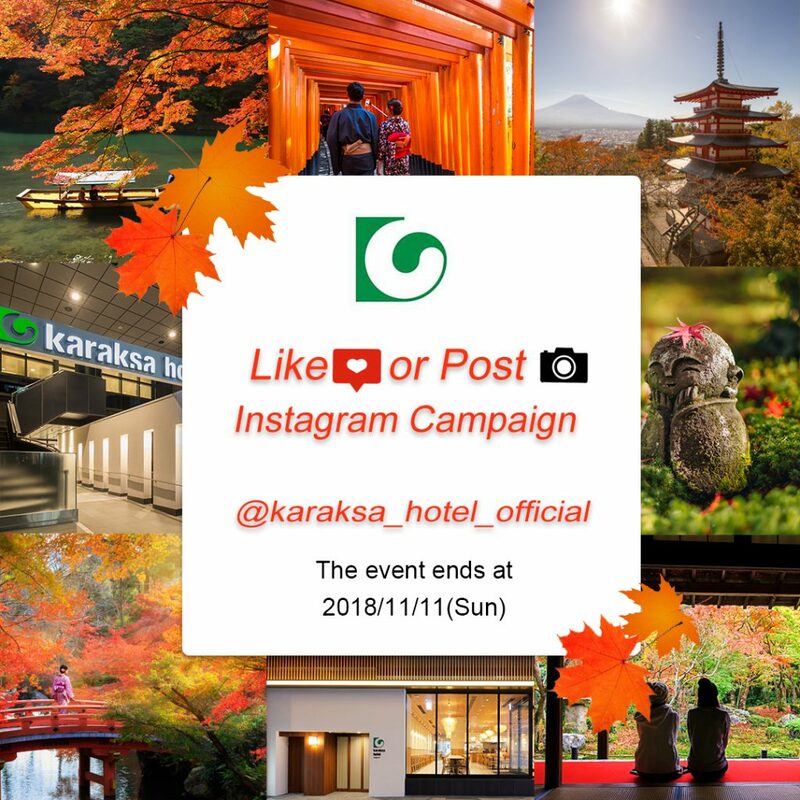 From October 5 to November 11, 2018, we’ll be hosting an Instagram campaign—with two ways to win—through the karaksa hotels official Instagram account. Enter for a chance to win accommodation vouchers though random lottery! 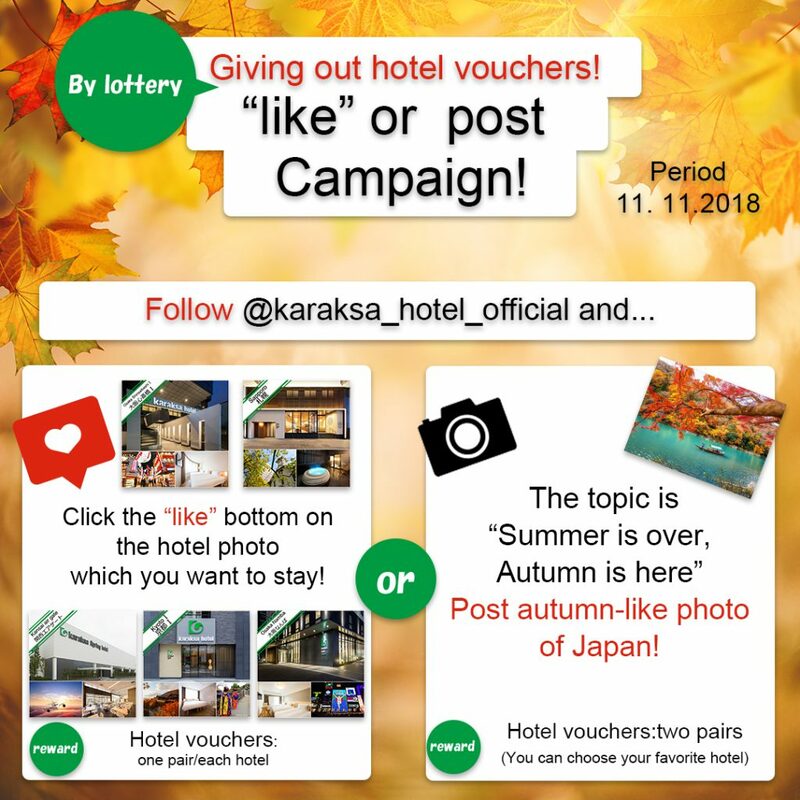 There are two ways to participate in our autumn 2018 Instagram campaign, which requires following our official account, @karaksa_hotel_official. 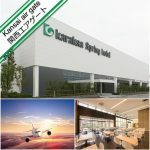 First, you may enter by liking a photo from the campaign of any of our five hotels in Sapporo, Kyoto or Osaka. Second, you can simply post a photo depicting the end of summer or beginning of autumn with the hashtag #karaksanavi. Of course, you may participate in the campaign using either or both methods. Participants using either method will have the chance to win karaksa hotels accommodation vouchers (two people per voucher; one night with breakfast). Seven vouchers are available! For the second method that requires posting a photo, feel free to post a photo of beautiful autumn foliage, autumn flavors, or a beautiful ocean sunset—anything that depicts the resplendent autumn season. Of course, you can participate in the campaign by simply liking a photo of our hotels too! Feel free to participate in the campaign using both methods! Participants have the chance to win a karaksa hotels accommodation voucher (two people per voucher; one night with breakfast). Your beautiful photos might even appear on the karaksa hotel official Instagram account, official website and official Facebook page. *Please be aware that photos chosen for official accounts are not announcements of campaign winners. Step 3: Seven winners selected through lottery will receive accommodation vouchers! 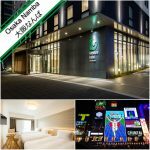 karaksa hotels holds no responsibility for posted photographs that infringe upon the likeness and other rights of a third party. It is considered that the consent of anyone depicted in photographs has been obtained by the person posting the photographs. Photographs on private accounts or those without the campaign hashtag will not be considered. 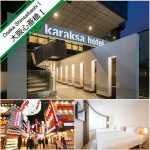 Campaign winners will be contacted via direct messaging on Instagram from the karaksa hotel official account, “@karaksa_hotel_official.” The campaign winners are scheduled to be announced in late November. 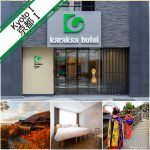 This is the official Instagram account for the popular karaksa hotels, who provide a full range of services for domestic and international travelers. 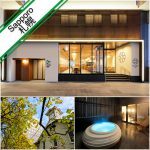 We post your beautiful photos of souvenirs and sightseeing spots from Sapporo, Osaka and Kyoto where you can find our hotels. Please use #karaksanavi on your posts, and your photos might appear on our Instagram account!